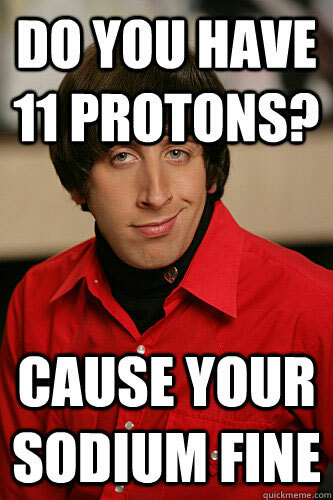 Do You Have 11 Protons? Sodium has 11 protons in its nucleus. Is Silicon The Same In Spanish? 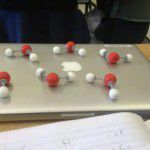 How Often Do I Tell Chemistry Jokes? What Do You Get When You Cut An Avocado Into 6X10&Hat;23 Pieces? 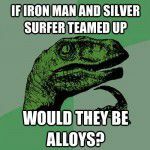 ChemistryJokes.com is a participant in the Amazon Services LLC Associates Program, an affiliate advertising program designed to provide a means for us to earn fees by linking to Amazon.com and affiliated sites. Click here to read our full disclosure. © 2019 ChemistryJokes.com. All Rights Reserved.